This is my foray into video production which allows me to present my points of view as it relates to subjects like the arts and social issues. I prefer to approach my video projects using the documentary genre because this particular form is usually based in reality and focuses on truth. I’m diligently watching, studying and teaching myself various techniques involving producing, writing, directing, shooting, and editing. It’s a constant and never-ending learning process that I enjoy tremendously. Here are samples of a few video projects I’ve produced so far with more to come. "Art is life. Therefore, as we live, we create." 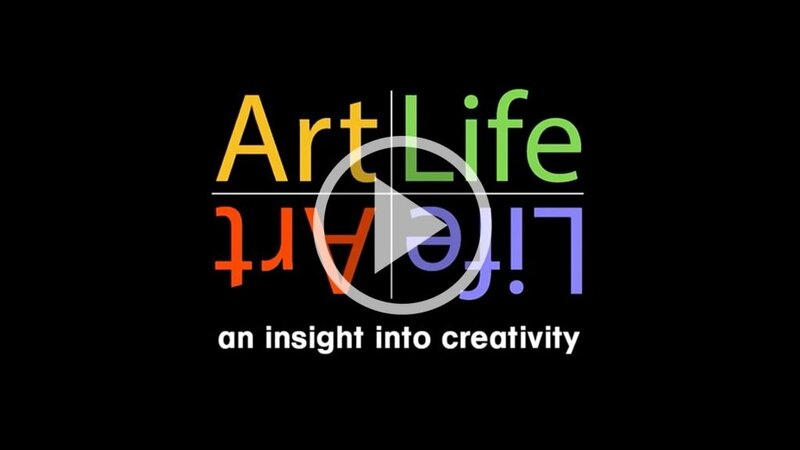 This mini-documentary series explores some of the perceptions and questions surrounding the subject of creativity by going to the source, the artists themselves; thus bringing to light the intersection of art and life as it relates to creativity. Topics discussed by each artist include creativity, what it means to them, what inspires them, how they prepare, and some of the processes and techniques they employ. 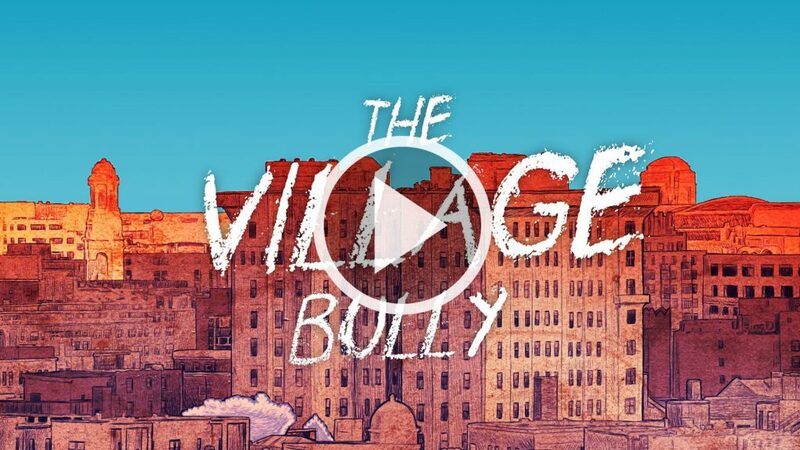 Working with author, actor, dancer, Maria Broom, I produced this video from her children’s book titled “The Village Bully”. Maria narrates the story and John Malloy’s compelling illustrations help to tell this beautifully written, modern-day story based on an old African tradition used to resolve village issues. 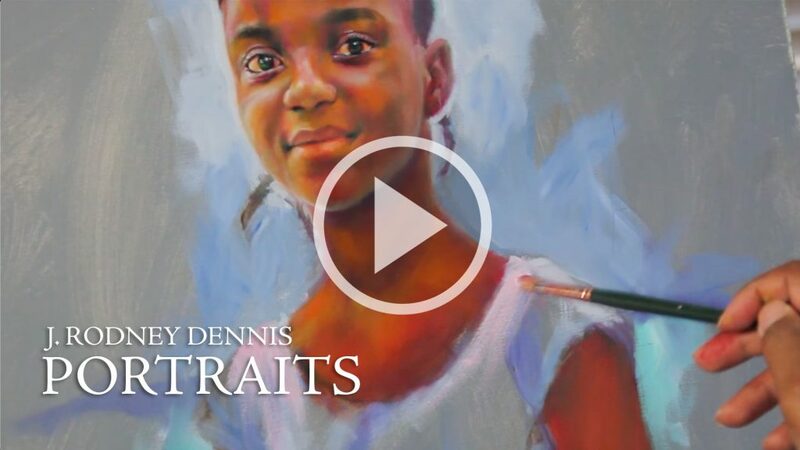 Portrait painter J. Rodney Dennis asked me to help him put together this promotional video in which he explains his process and approach to the fine art of portrait painting. I read an article recently about a group of “Uncontacted” Amazon tribal members who were reported murdered by gold miners in Brazil. 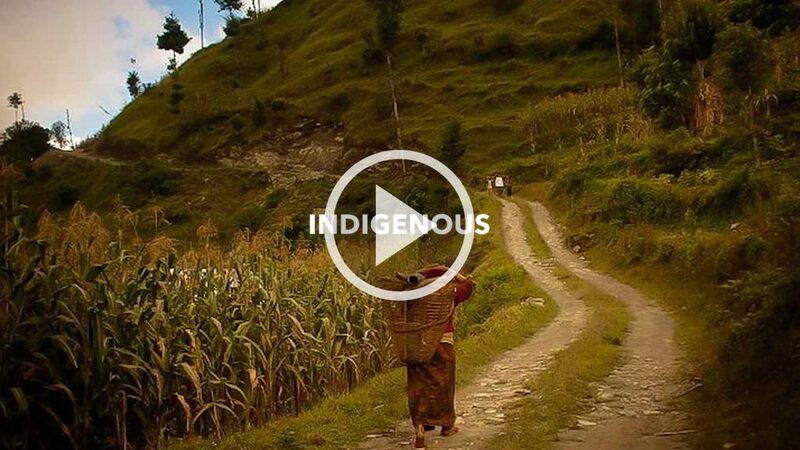 I was deeply affected by this atrocity I was moved to sit down at my keyboard and put together this musical tribute and video I titled “Indigenous.” It is dedicated to all the Indigenous Peoples of the world. We need their Light to shine. 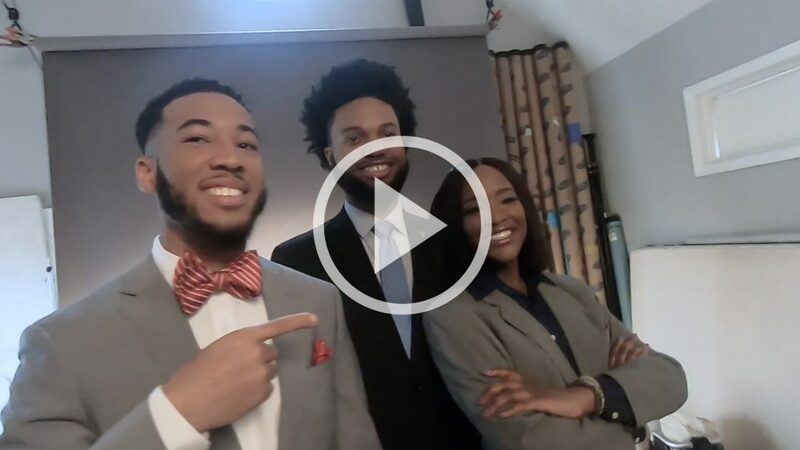 A fun short piece I shot when I art directed a cover shoot for the National Society of Black Engineers magazine convention issue. It’s a quick behind-the-scenes peek into the process of a magazine cover shoot. 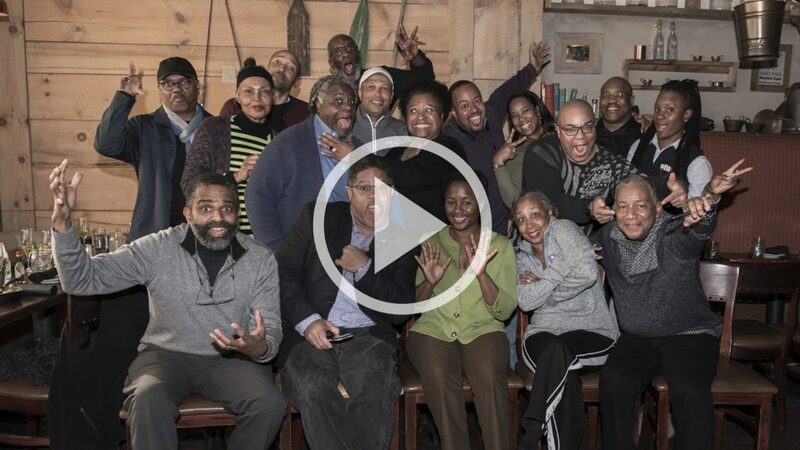 A group of us creative types got together for our seasonal reunion to catch up, talk shop and discuss the future of creatives of color in the world of the various design disciplines. Here in this clip, I wanted to capture the spirit of the gathering. Always a fun event.